The South Asian region has more than its fair share of great beaches. It just happened that the 11 listed here have the ideal set of characteristics that gave them that coveted must-visit status. Some of the beaches in the list are already very popular, while others may not be household names yet but are still plenty impressive. If you intend to do beach-hopping in South Asia, any destination mentioned here is a must-visit. In fact, if you have the means, it is highly encouraged that you visit ALL of them. So without further ado, here are the top 11 South Asia beaches you should visit no matter what. Vietnam has some of the best beaches in the region. Arguably one of the most underrated ones is Bai Dai. While it seems to run under the shadow of another beach town, Nha Thang, Bai Dai Beach is awesome in its own right. Located around 20 kilometers from Nha Thang, it is an attractive destination barely touched by commercialism. Aside from giving awesome views and clear waters, it has other interesting features to show to travelers. Bai Dai Beach serves as home for many water sports activities, and the food there is both tasty and affordable. Goa has always been considered as among the most popular tourist destinations in India. In fact, it is reported that around 2 million people visit its beaches every year. It boasts of a 103-kilometer coastline, with each portion of it equally spectacular. In Goa, you have a broad range of options in which beach you should occupy. There are those best catered for tourists looking for relaxation and some private time. There are also those seemingly designed for the partygoer. Regardless of what kind of beach-goer you are, you’ll most likely find your match at Goa. Haeundae is widely reputed as the most popular beach in South Korea. 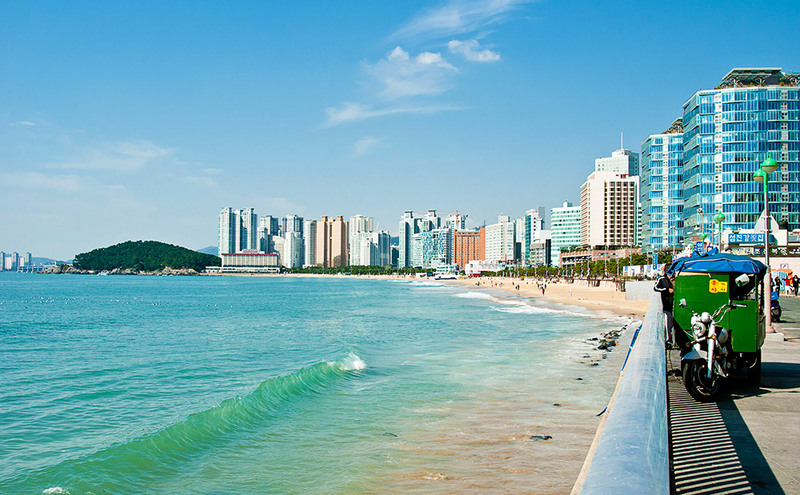 With a coastline length of 1.5 kilometers, Haeundae has a high reputation because of its white sands and clear water. Aside from getting your usual beach fare, this place is unique from the others because you can watch a number of cultural events and festivals (such as film) being held here. If you are a fan of appreciating the natural bounty of the ocean and discovering local cultures, this place is definitely a must-see. 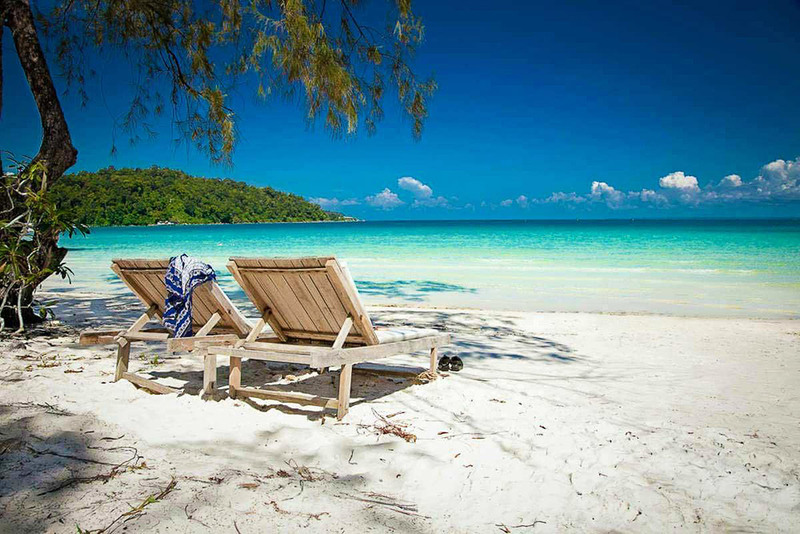 For Cambodians and foreigners who have discovered this beach firsthand, Koh Rong is an absolute paradise. Situated at the biggest island of Cambodia, it boasts of natural wonders such as white sand and turquoise waters. It also boasts of limited industrial and commercial development — perfect for those who want to experience nature’s beauty at its unadulterated best. Koh Rong has earned a reputation for being the go-to place for partygoers, but it still seems to be equally well-suited for people looking for some rest and relaxation. 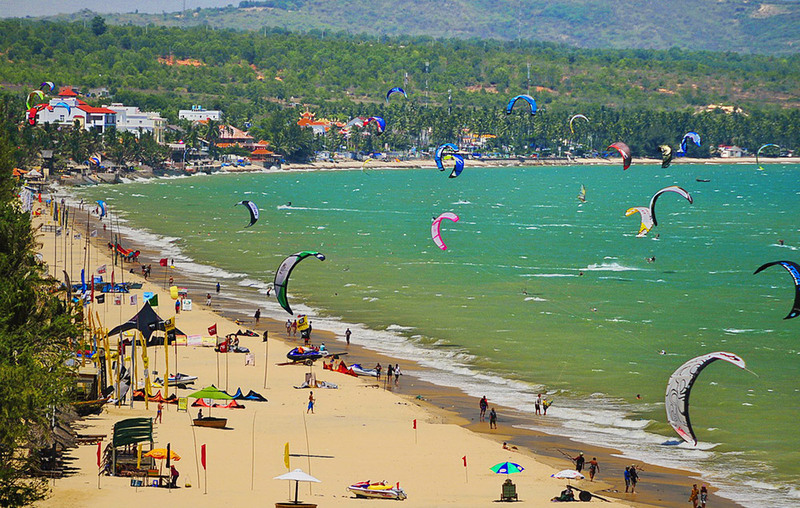 There used to be a time when Mui Ne was nothing more than an isolated stretch of coastline. Now, it is highly considered as among the fastest-rising beaches in Southeast Asia, with its popularity and developments still increasing by the year. In spite of the new developments, Mui Ne has still retained its relaxed nature, with constructions mostly remaining low-rise and the original fishing towns still plying their trade on its coasts. It is not known as a swimming or scuba-diving beach, but its high waves make it ideal for extreme sports such as surfing. 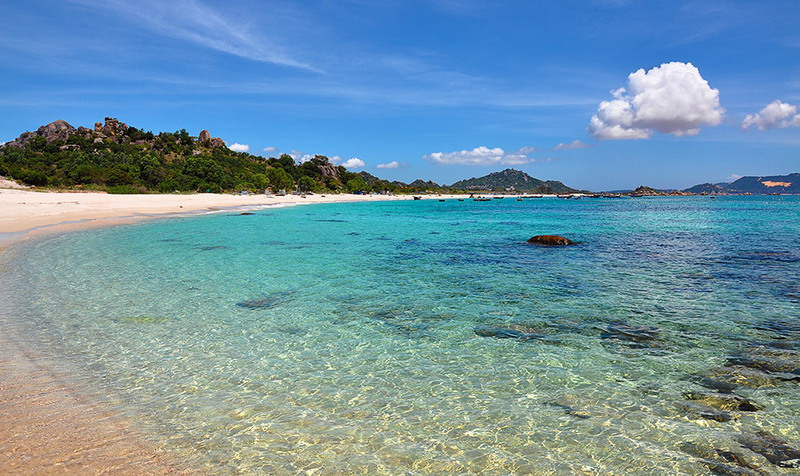 This beach located on Okinawa Island is arguably the best one Japan has. That is no small feat considering this country’s status as an archipelago. It has some great natural bounties, such as the clean white sand and the sparkling blue waters. Developments are done in such a way that the natural beauty of the beach is not disrupted in any way. Such qualities make it a must-visit for those who love swimming or sightseeing. 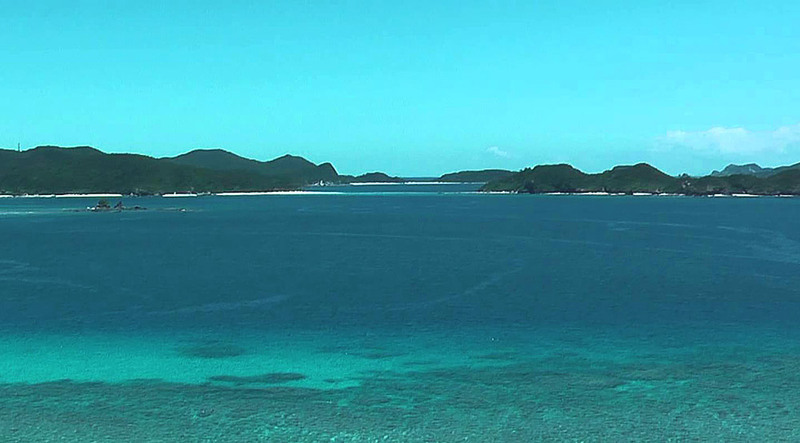 The peak season in Nishihama stretches from April to October. Nusa Dua is one of the most underrated beaches in Indonesia, primarily because it is obscured by the likes of international sensations such as Bali. 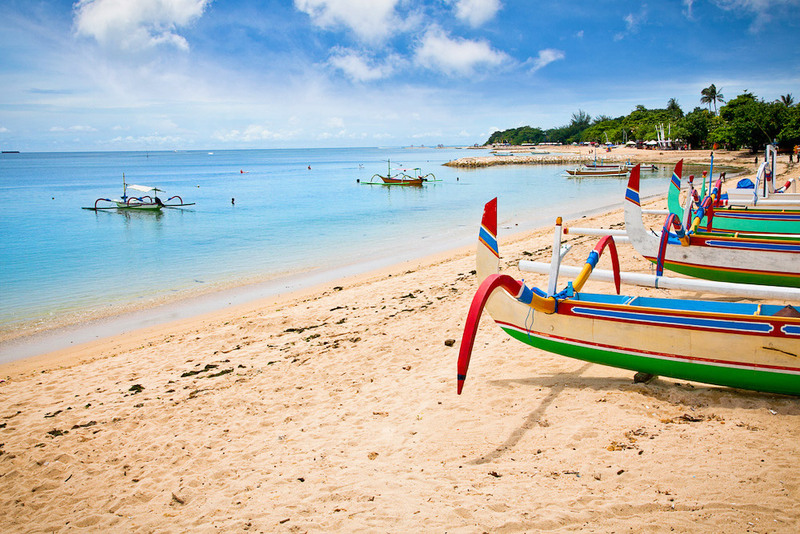 However, make no mistake about it: Nusa Dua is good enough to be mentioned along the best beaches Asia has to offer. This beach seems to be ideally suited for swimmers, with its long coastlines and waters at just the right depth. You can go to the public beach at Geger, or you can go to smaller resorts if you want a little more private time. 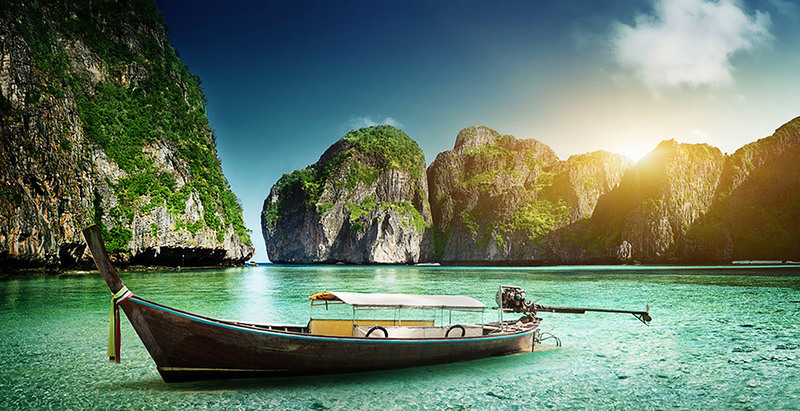 The Phi Phi Islands is one of the true natural marvels of Thailand. Located between coasts of Malacca and Bali, it was a largely isolated paradise. It wasn’t until the islands were featured in the 2000 movie The Beach when it earned worldwide acclaim. Since then, various developments have ensued, even though the way they were commenced has been the subject of hot debate. Thanks to its status as a National Park, Phi Phi Islands still have most of its natural allure that made it special. 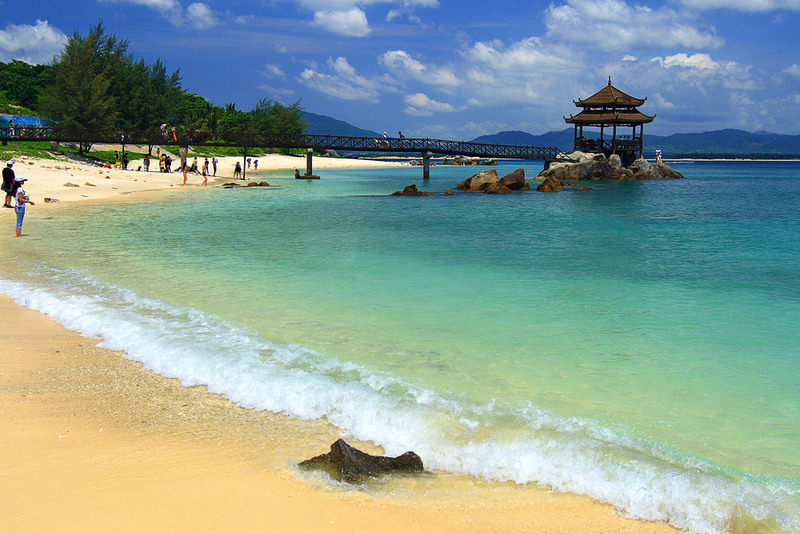 Located at the southern tip of Hainan, Sanya boasts of a coastline that is more than 200 kilometers long. The tropical climate here sets it apart from other beaches in China, making it a popular target for both local and foreign tourists. You can do a wide range of activities in Sanya, ranging from swimming and sightseeing to surfing and scuba diving. Aside from the beaches, Sanya is considered to be a well-rounded natural tourist destination, with its mountains, rivers, and the city itself considered as must-see destinations as well. Sipadan is one of the most popular beaches in Malaysia. Located on the Sabah Peninsula, it is highly reputed to be among the best scuba diving sites in the world. Aside from being an excellent scuba site, this beach is also a well-rounded place to visit. The picturesque coast is well-complemented by fine sand and clear waters. On top of being a cool scuba site, Sipadan is also a perfect place for activities such as sightseeing, snorkeling, live boarding, and food sampling. Varkala is known as one of the sacred sites in India. 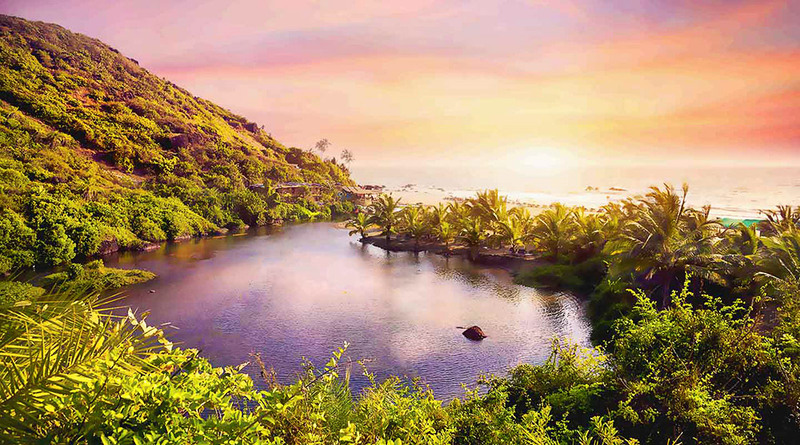 It is also known as Papanasam, a site where people go to wash away their sins. It provides a unique sightseeing opportunity for visitors, being the only beach in the Kerala region where cliffs adjacent to the Arabian Sea are present. The beaches are considered to be a haven for those who prefer swimming and sunbathing. Other attractions here include watersports and natural spas. 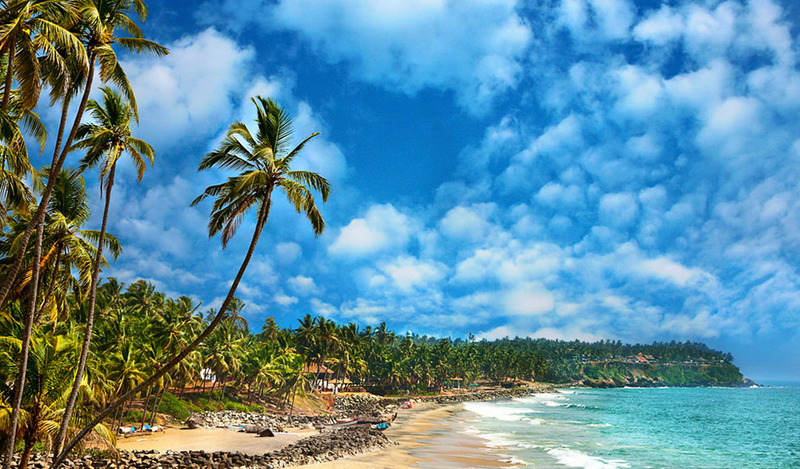 Due to tourism and religious pilgrimages, Varkala has visitors all year round. If you love exploring the wonders of nature, you’ll naturally be magnetized by the appeal of the beach. After all, who doesn’t want to have fun in the sunshine while having a majestic view of the ocean? While there are many great beaches around the world, among the best out there are located in Asia. This continent has always been known to be a hotspot for natural wonders, so it’s almost unsurprising that it serves as the home of some of the best beaches in the planet. Summing everything up in a single list has proven to be difficult, and it took some significant deliberation on which beaches should make it on this list.